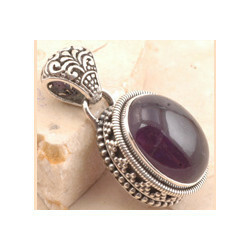 Prominent & Leading Exporter from Jaipur, we offer amethyst pendant in 925 sterling silver, exclusive rainbow moonstone pendant in 925 sterling silver, kambaba pendent in 925 sterling silver, labradorite cocktail pendent set in 925 sterling silver, labradorite in 925 sterling silver pendant and lapis quartz pendent in 925 sterling silver. 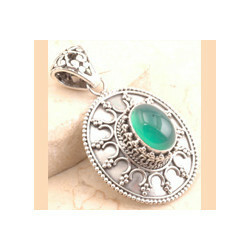 Our company is pioneer in the domain of manufacturing and exporting of Silver Pendant. 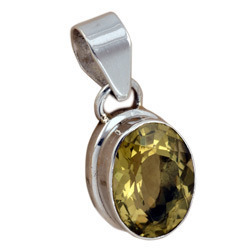 We offer these stylish pendants to our customers with great quality and perfect finishing. 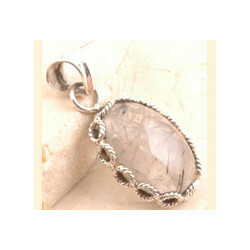 These Silver Pendant can be easily attached with any chain and looks stylish. To add on, these have light weight, attractive designs and various sizes. 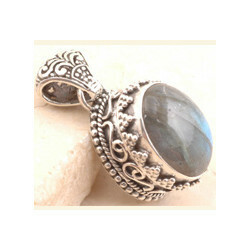 Last but not the least, these Silver Pendant are available at competitive prices to our valuable clients. 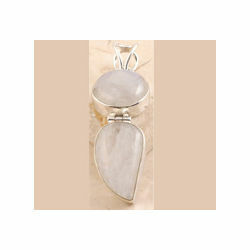 Coveted manufacturer and exporter of Lemon Quartz Cocktail Silver Pendant, we have gained expertise in this domain. These Silver Pendant are equipped with number of components which play vital role in its functionality and also enhance its life span. 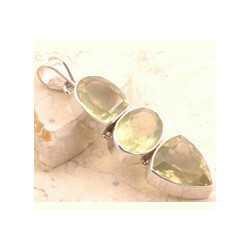 These Silver Pendant consist of lemon quartz as the main constituent and sterling silver as the main material. Further, these have alluring and intricate patterns and could withstand the effects of unwanted factors. 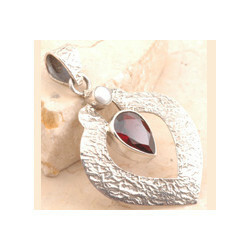 Our company is a well- reputed company engaged in the manufacturing and exporting of Sterling Silver Pendant. 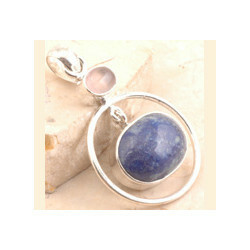 Crafted with style, we offer these sterling silver pendants to our customers in many ranges, sizes, shapes and designs. 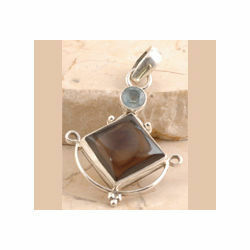 These pendants are manufactured by using high quality of raw materials. To add on, these are available at leading market prices to cater to the pocket requirements of different clients. 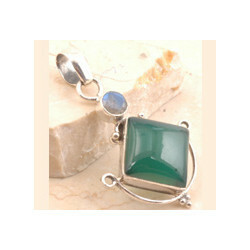 We specialize in manufacturing exquisite designs from semi-precious stones in silver. 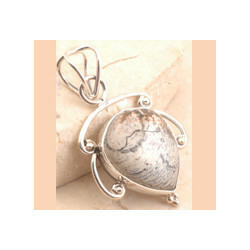 This 925 Sterling Silver Red Vane Jasper Pendant is made in sterling silver. 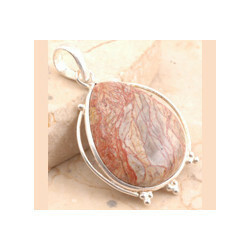 The drop shaped red vane jasper comes in pink color. The color is such that it can be paired with any kind of outfit. 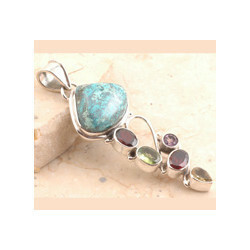 We export only high quality jewelry with high quality of semi precious gems. 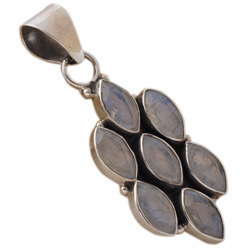 Our designs are unique, and our wide range includes pendants, earrings and bracelets that can be mixed and matched to make sets. 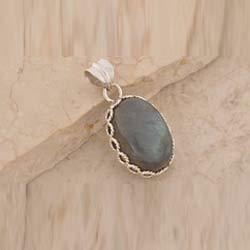 We offer jewelry in bulk as well. 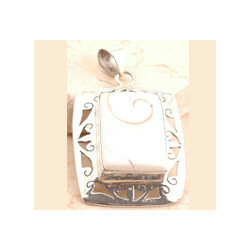 We are the topmost company involved in the manufacturing and exporting of sterling silver pendant. We are offering our clients an excellent range of sterling silver pendant with which would definitely satisfy our clients. 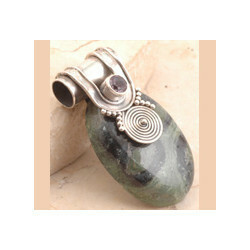 Furthermore, these are widely demanded in the market due to its unique style of stones and best quality. In addition to this, our offered range is available in different sizes, designs and specifications. 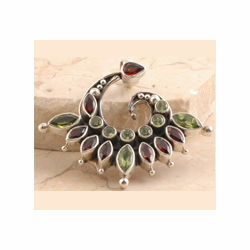 Highly acclaimed in the domain of manufacturing and exporting of Sterling Silver Pendent. our company has become a brand name in the industry. 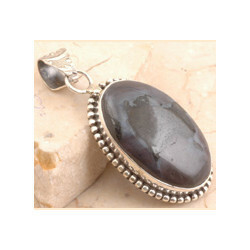 These Sterling Silver Pendant are renowned for its everlasting finishing and awesome quality. Designed to perfection, we present these pendants in wide ranges and charming color combinations to our clients. 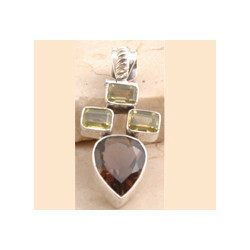 These silver pendants could be customized as per the specification of the clients. 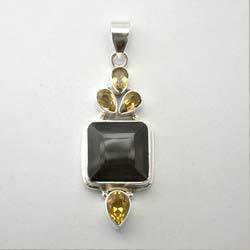 Our company has been highly acclaimed in the domain of manufacturing and exporting of Stylish Pendants. True to its name, these pendants are stylish, highly qualitative and give excellent efficiency. In addition, these pendants are offered in various customer specifications and fabricated by our expert designers who have great knowledge in this domain. To add on, these are offered at nominal prices to our beloved clients.